When it comes to premium quality outerwear, we always need to make “the right choice” with no regrets; whatever hopped into our shopping bag before checking out all products with a single click during lunchtime, in the upsetting traffic jams or after dinner as me-time guilty pleasure hour. Especially in the period of rapidly changing fashion and trends, it is always very wise as well as comforting to find a single item that can have a thousand ways of styling and as well as have functional features to shelter you in style during the colder and warmer seasons. 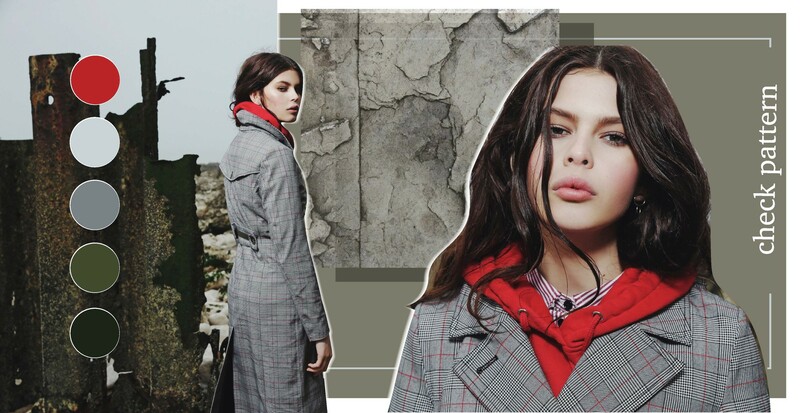 Rain Couture’s Spring/Summer 19’ collection launch offers a new range of never-out-of-styles, which dedicates itself to true classics, like the Double-Breasted Maxie Waterproof Wrap Coat: maximum functionality combined with maximum style throughout 4-seasons. This further developed 100% water- & windproof multifunctional coat (which you were already introduced last year as The Wrap Coat with blind button rows and turned out to be one of the bestsellers among the other waterproof styles) follows the latest trends regarding the new colour options, yet it is timeless in its optimised fit, elegant silhouette, sophisticated fabric use and unique detailing. 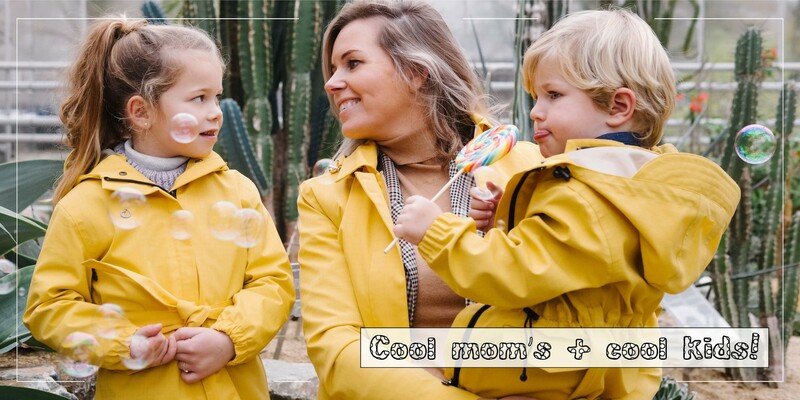 This stylish 4-season raincoat is also breathable, which is as important as being water & windproof. This functional feature gives the ultimate comfort to be able to wear this coat daily and throughout all seasons. In addition there has been smart air ventilations added underneath the armpits for extra circulation and to avoid leakage all seams are taped. When it comes to other smart gadgets, you can find a keychain holder in the right side pocket to not loose any keys on the go and every rainproof coat has an inside pocket with button-flap closure to keep the important belongings safe. Also, this style has got a detachable hood with cap, adjustable at 3 points which is certainly compulsory on the functional side as well handy to detach it in a split of second, store it in your handbag when the sun is out. The Waterproof Wrap Coat is a knee-length style to reach out the to real city-cyclers no matter what weather is going to be and the same time to the trendy fashionistas, curious travellers or the functional women on the medium & tall side, who can looks much better and can enjoy knee-length coats more during their trips and everyday lives. When further developing this bestselling never-out-of-style the key was to come up with new design ideas, that refresh the overall look of the style and which fit well with the chosen colours and fabrics. Since the fabrics, colours and the refined silhouette walk hand-in-hand, all needed to be in a fashionable harmony by the end of the sampling phase. At the end, the new double-breasted button row, knee-length and 2 button-on reversible belts with stripe detailing embodied this key waterproof style of the Rain Couture Core Collection. The delicate pinstriped navy woollen Waterproof Wrap Coat is definitely a must-have for the winter lovers and the career-orientated women, who love style & living in the colder climate zones, like Scandinavia. This is an absolute timeless piece with many seasons to enjoy with and its colour contrasting mustard detailing is a real trendy eye-catcher. 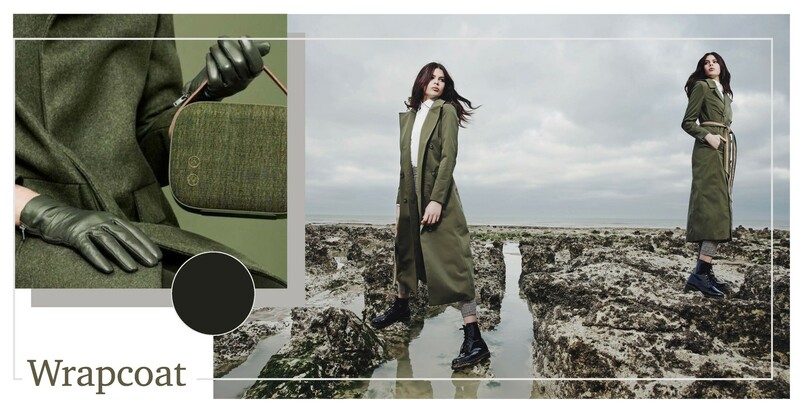 The vintage green colour version has definitely got the possibility to wear it throughout 4 seasons due to its smart fabric choice and windproof factor. Till freezing point it can be simply worn casually and when it freezes, you can add the colour-blocking tailored body-warmers inside to bear the snow. 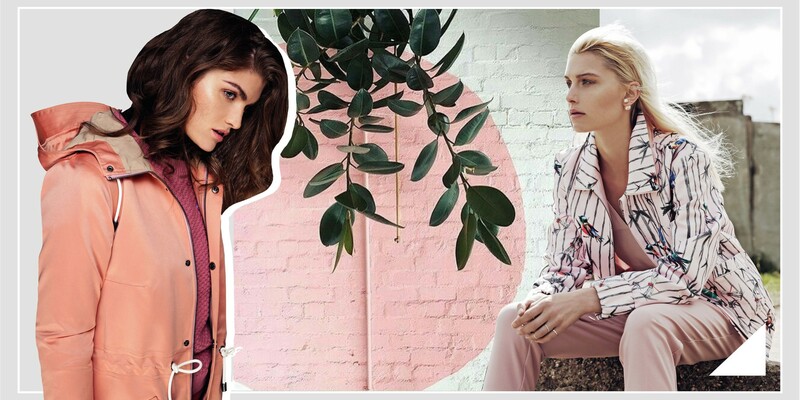 The smoked beige lining and colour accents give an effortless look to any neutral wardrobe as well as suit beautifully with colourful pastels, like blush and pastel yellow. The grey check patterned colour combination with forest green accents is a very trend-forward piece. 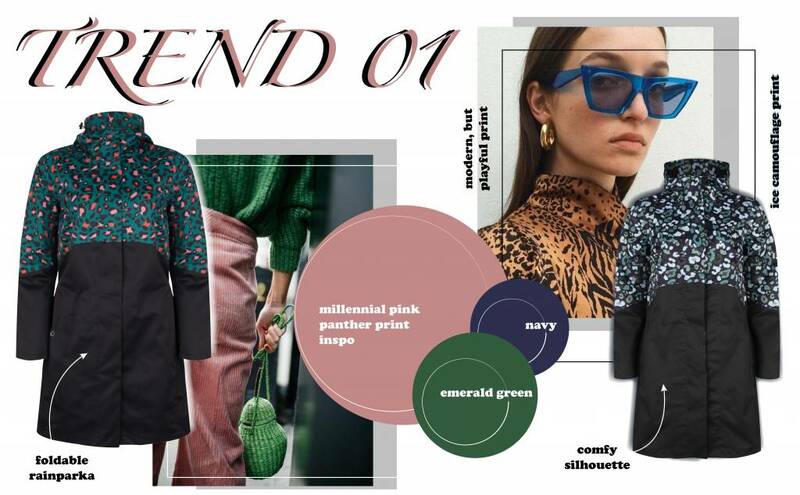 Thanks to its unique pattern it is surely wanted among the trendsetters and people who love to mix and match patterns throughout their daily outfits. Find yourself the best fitting color and size, available in 5 European sizes starting from XS. Visit our newly opened inspiring flagship store in the heart of de Pijp to check it out besides the other newly introduced elegant 4-season rainproof styles. (And hereby, a Rain Couture Top Tailoring Service Tip: in the Rain Couture boutiques, it is possible to request shortening any coat lengths & sleeves as well as extending them till it’s possible. It is a customer-friendly and flexible service that Rain Couture offers to its loyal customers when they pay a visit to check out the latest fashionable ra-innovations in outdoor rainwear & accessories).